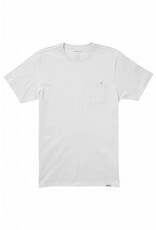 NIXON Lennox S/S Pocket Tee, White. Home / Lennox S/S Pocket Tee, White. 6 oz. 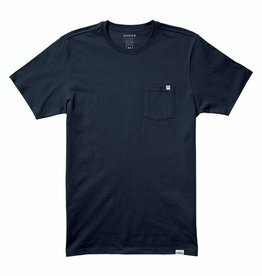 heavy weight 100% cotton pocket tee, finished with custom trim details. 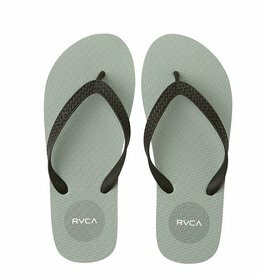 The RVCA Sleeper Rubber Sandal is a custom, molded soft sandal with a one-piece sponge rubber foot bed and TPR rubber anatomical straps. It has a printed foot bed with a RVCA logo. 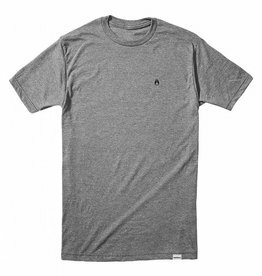 The RVCA PTC 2, is a slim fit tee with a vintage wash and contrast red stitching at shoulders. 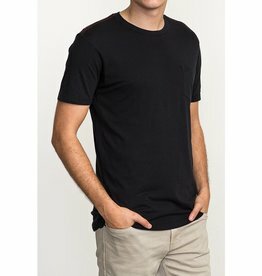 The shirt has a front chest pocket with RVCA embroidery. 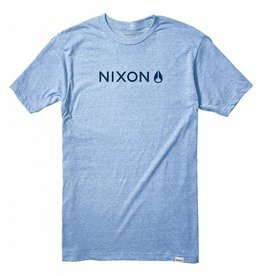 NIXON Lennox S/S Pocket Tee, Navy.